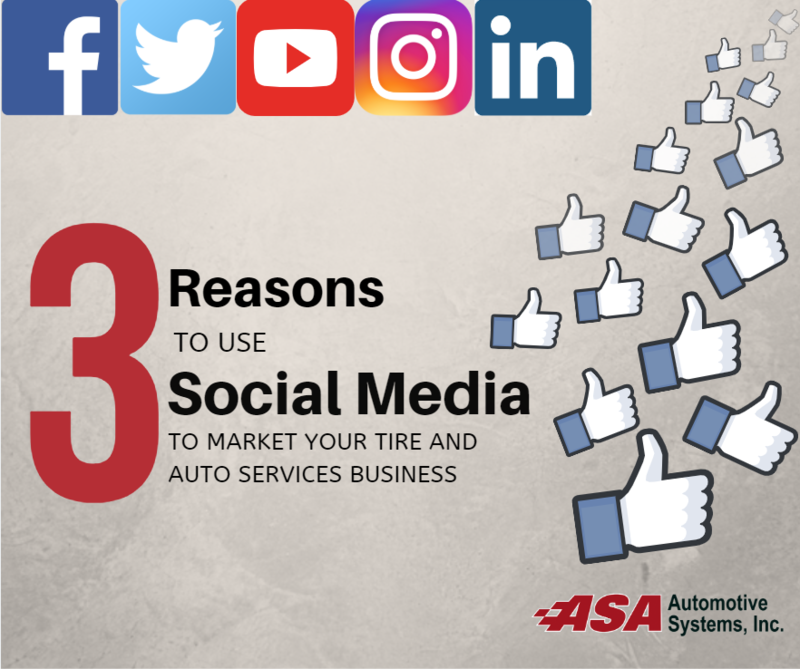 Social media matters for the tire and auto repair industry as it’s the only non-intrusive way to talk to consumers directly and to get them what they need fast. Speed is critical because when a car breaks down or needs a repair, the owner wants immediate results. That is where trust comes in. Consumers want to know their vehicle is in safe hands and, if they have a good experience, the sharing nature of social media encourages them to spread the word.